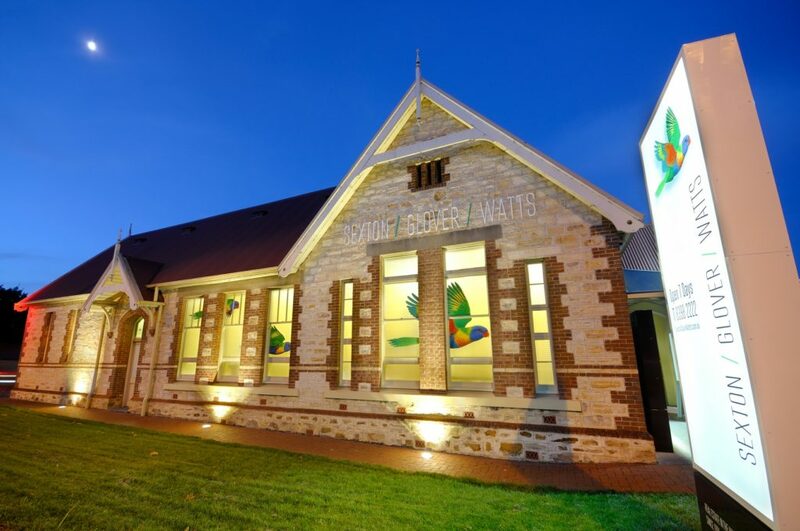 We provide Property Management Services for Investors in Mount Barker & the Adelaide Hills. Free rental appraisals for your home, your investment property, a property under construction or even a proposed property purchase or build. When you invest in a Unit or a single family residential property to generate revenue via rental, having the right rental property management team can increase your return and reduce…. Subscribe to the newsletter to keep up to date with all the latest Mount Barker rental news.